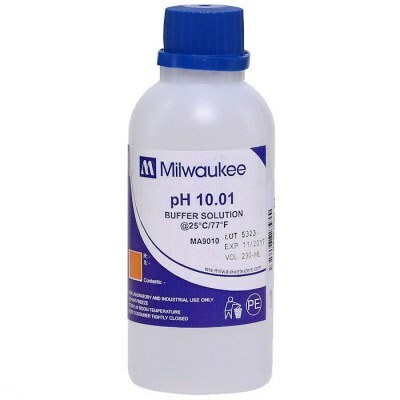 Need pH 10.01 buffer solution for your Milwaukee pH Meter? We have it right here. This order includes one 230ml bottle.